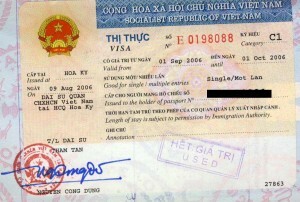 If you need a visa for Vietnam, VBT Travel Plus may help you. 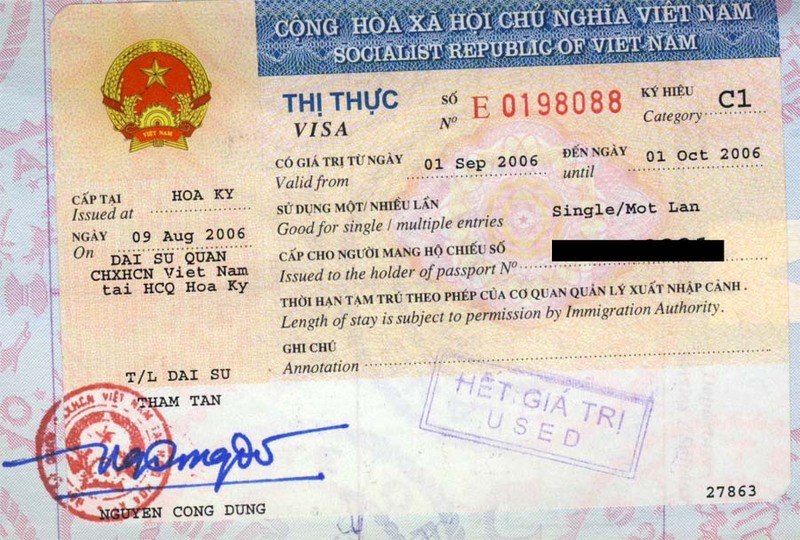 The embassy of Republic of Vietnam in Bulgaria works with citizens who wants to receive visa 2 times per week. Our company works full time and this may be comfortable for you. We will help with information with the necessary documents and you will be able to receive your visa fast and easy.